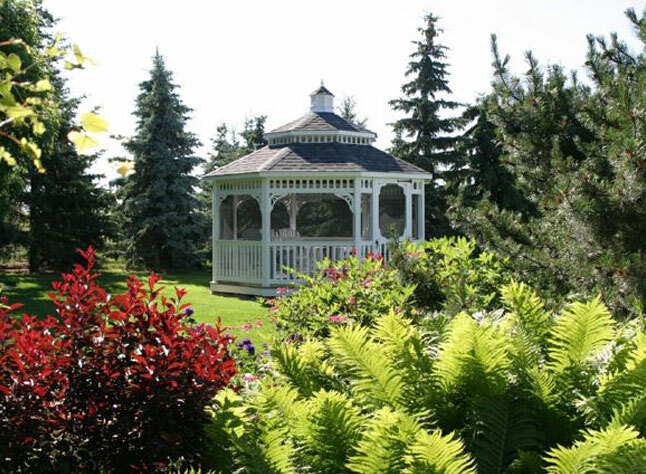 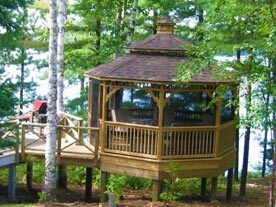 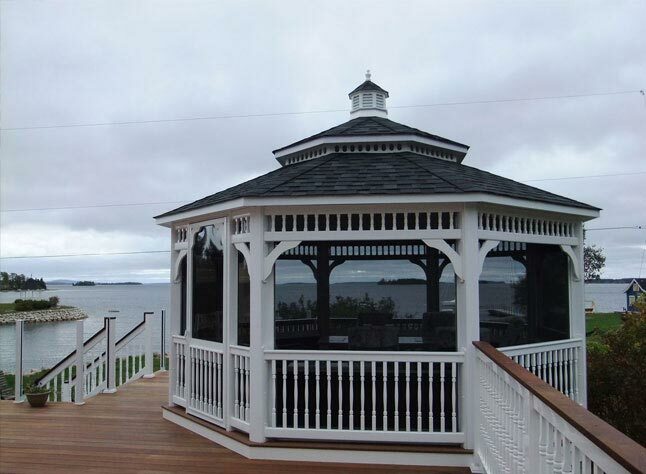 Octagon Gazebos are the ideal conversation circle that includes all! 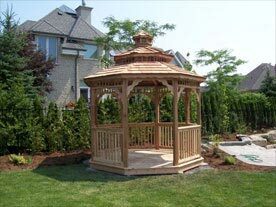 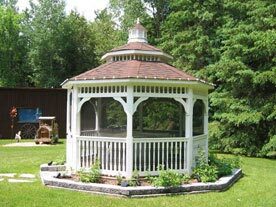 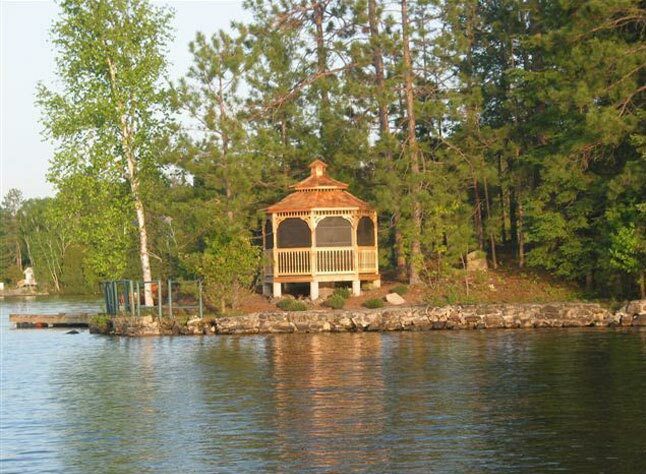 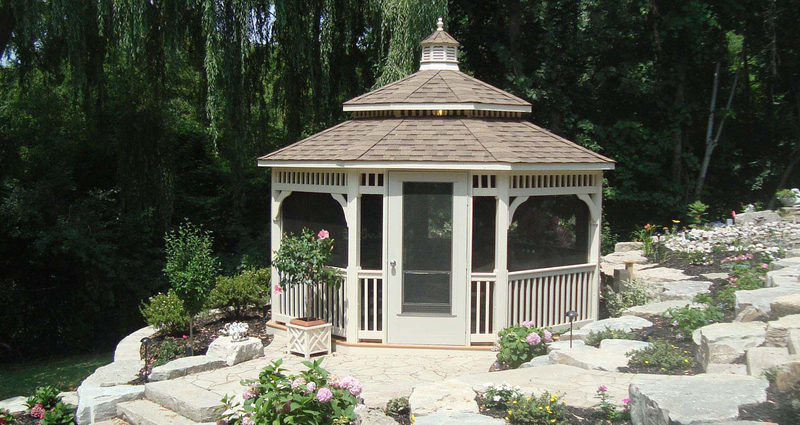 For those looking for custom Octagon Gazebos or specialty sizes/shapes, we have an on staff designer that can create custom engineered drawings for you. 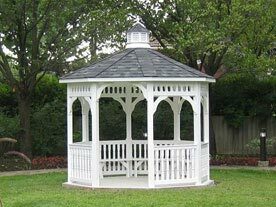 The Octagon Gazebo is often considered the inclusive entertainment centre where everyone can easily converse with all guests. 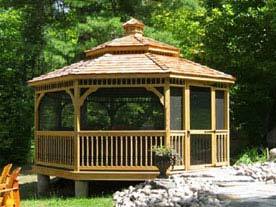 This amazing shape allows you to see in all directions equally.